Timeless Marketing offers entrepreneurial, creative marketing campaigns that comprise of inventive marketing content personally tailored to the client’s product or service needs. Our bespoke, custom marketing campaigns are great value. Our services include filmmaking, photography, events management, social media management, search engine optimisation (SEO), email campaigns, web development, graphic design, animation and advanced tech marketing packages. Explore our website and discover the impact Timeless Marketing could have on your business. Working with us will help your company grow as a business and become timeless. 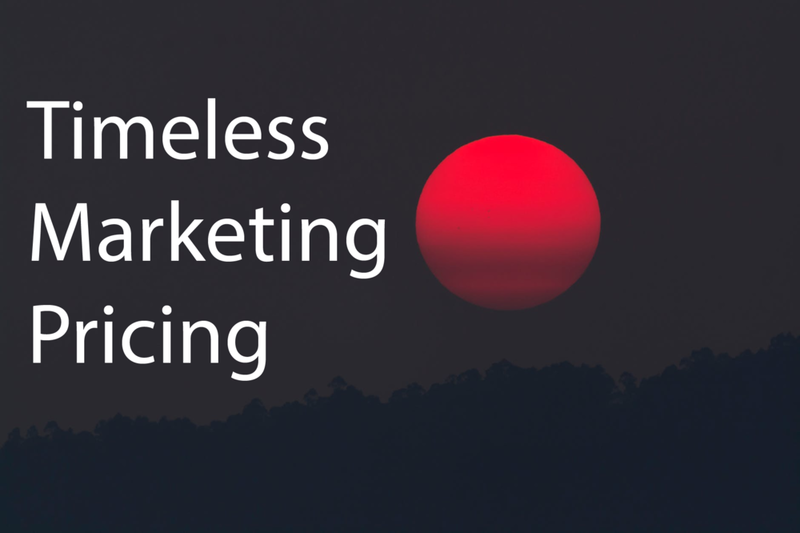 Timeless Marketing is creative, high tech marketing company offering future proof marketing services to everyone from sole traders to large businesses and governmental organisations; whatever your marketing need, we have a range of marketing packages catered for all. Whether you’re a local or corporate company, our marketing solutions are highly effective, and every marketing creation will have unique, highly distinguishable characteristics that'll allow the content to stand out among a crowded, increasingly competitive market. Curious about our marketing services?